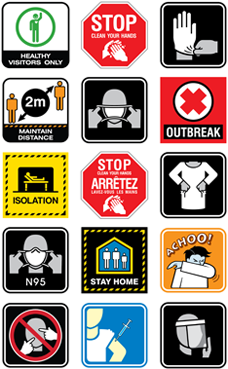 The world of infection prevention and control is complex and a global concern. The Tagg Clean-Hands® approach gets the public involved. We like to keep things simple, make it easy for people to connect to. So everything we do works together to strengthen each other every step of the way. Our symbols play a huge role in reaching beyond barriers of literacy and language. They have the power to protect the masses because as they say, forewarned is forearmed. 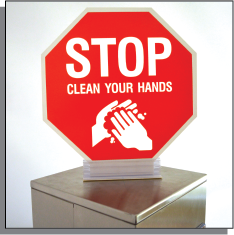 Our surgical-grade stainless steel stations get everybody on board with hand hygiene. Download, share, and speak the same language. It’s not about having a sign. It’s about having the RIGHT sign.